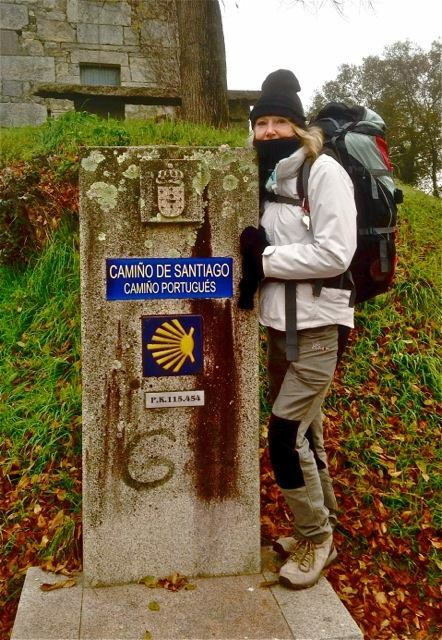 Camino de Santiago.... as you have probably realized by now we have a passion for what we do, north, east, south, west and central Spain. But maybe it is our Pilgrimages to Santiago where our heart lies. Our youth and adult Pilgrimages are an experience that leave no one indifferent. And our services here start long before you arrive, with preparation advice, help with schools and church groups raising the funds to go on their Pilgrimage.